What did the first Christians believe about the Jewish Sabbath day? Now, when I speak of the first Christians, I’m talking about those Christians who were alive and working while the New Testament was being written. 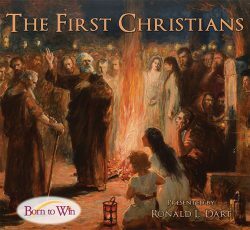 I’m not including second-century Christians as among the first Christians . I’m talking about Peter, James and John, Aquila and Priscilla, Paul, Apollos, and the entire leadership and membership of the Christian community while that New Testament was being written. What did those people think about the Sabbath day? Now, I’m going to state a proposition for you to consider, and then I am going to explain why I think it is so. 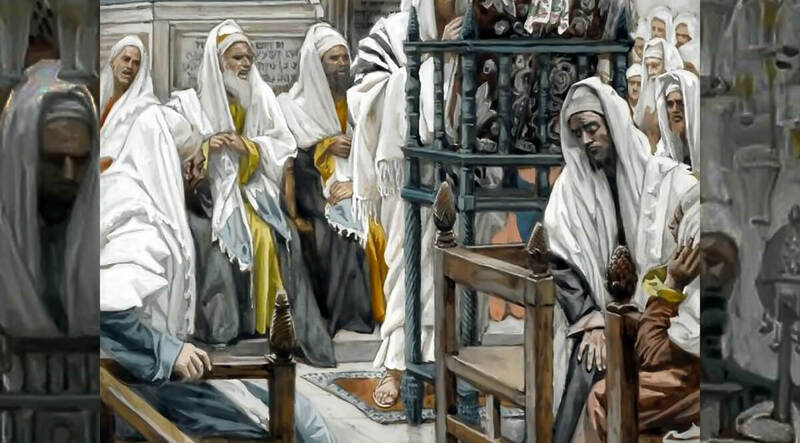 During the entire time when the New Testament was being written, the entire Christian church throughout the known world observed the Sabbath day. No, I don’t mean Sunday. I mean what most people would call the Jewish Sabbath: Saturday. As late as the 80s and 90s of the first century, maybe when the last words of New Testament were being written, the New Testament church universally observed the Sabbath. Now, you may be sitting there saying What? But in reality it is beyond dispute. It is not a matter of a proof text here or there, or some technical arguments. It is something that is woven into the very fabric of the New Testament. What may be the first subtle clue to this is found in Luke’s account of one of Jesus’ earliest sermons. It was not long after His baptism. In fact, it may have been the first of his sermons. We’ll find a record of this in Luke, chapter 4.